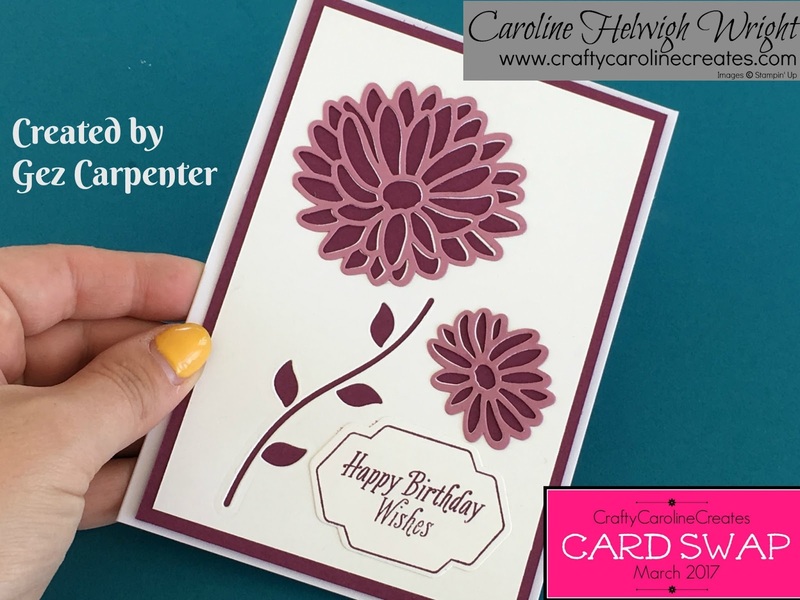 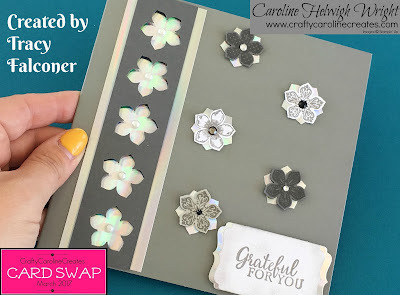 I have another showcase for you today - this time, all the cards I am featuring were created by some of the lovely members of my Stampin' Up team - the SimplyStylish Stampers. 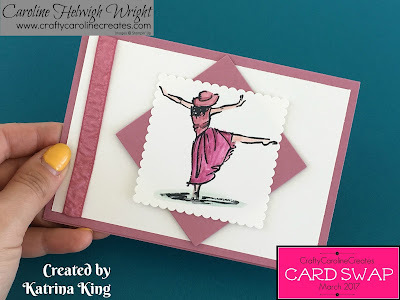 They are an incredibly talented group of ladies - as these cards certainly show. 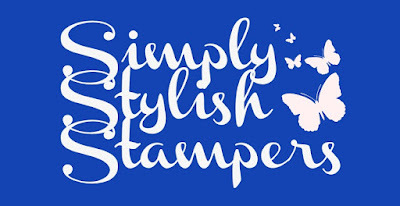 Stampin' Up held their twice annual demonstrator conference, OnStage, this weekend. 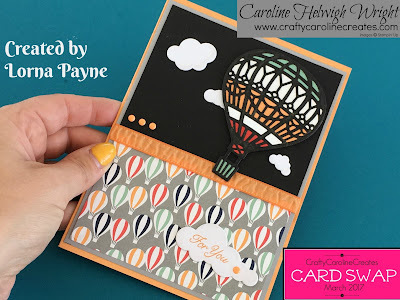 I really wish I was there but I have a family wedding today so couldn't make it. 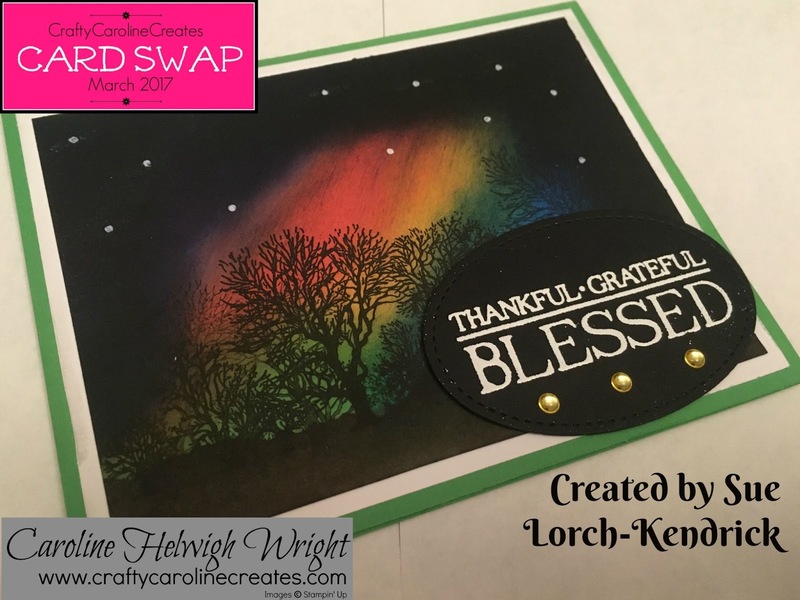 One of the things I really love about OnStage is swapping cards with other demonstrators so I am glad this card swap allowed me that opportunity. 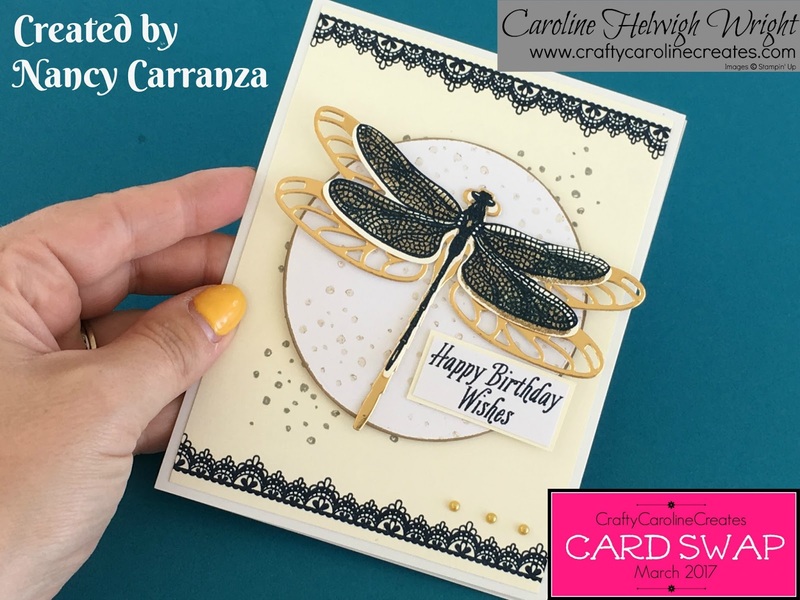 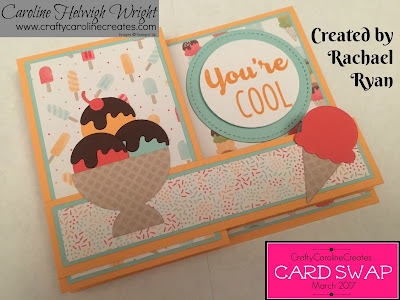 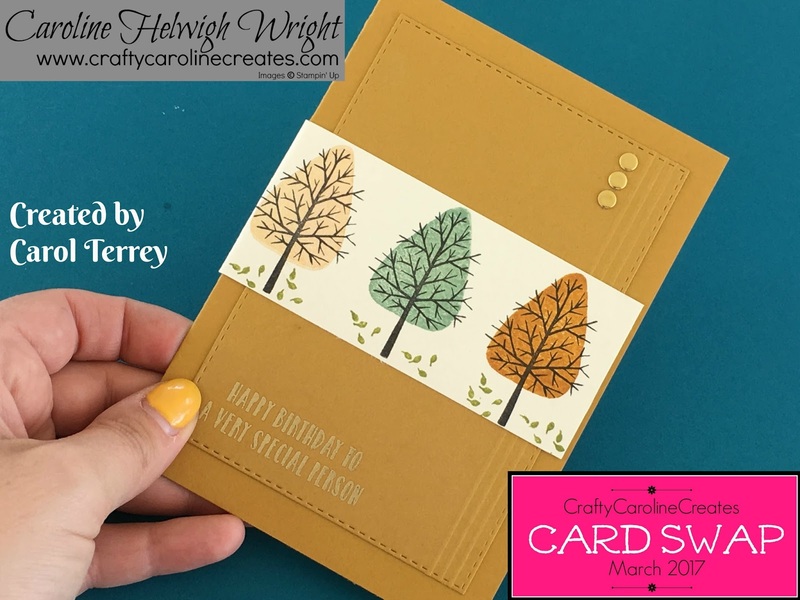 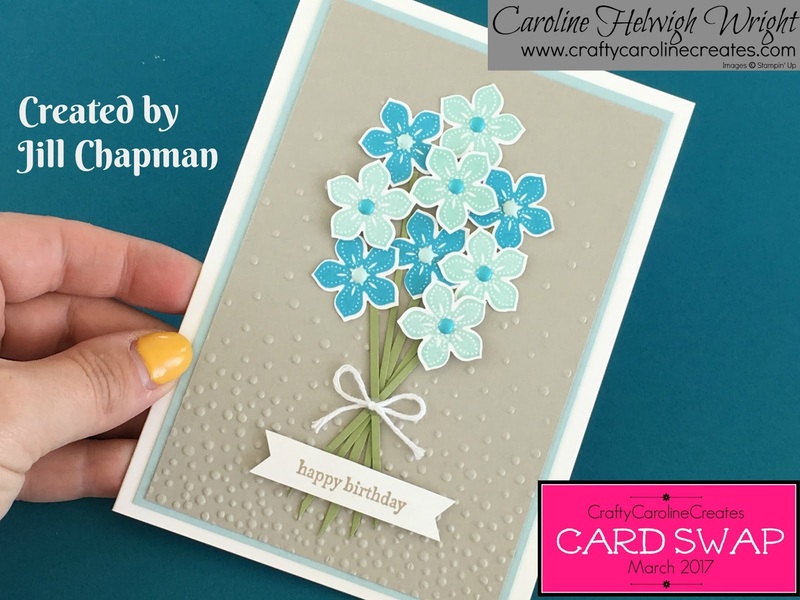 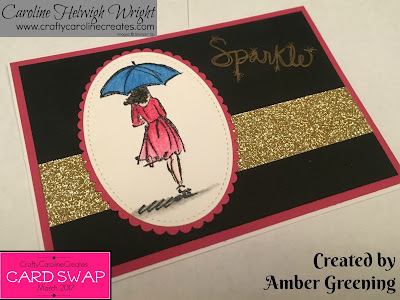 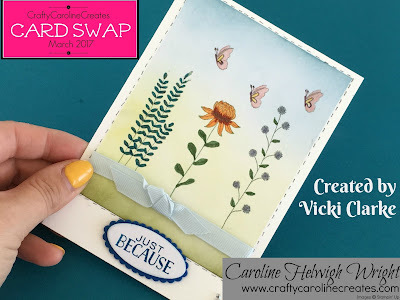 Check out Gez's fantastic YouTube tutorial for her card HERE! 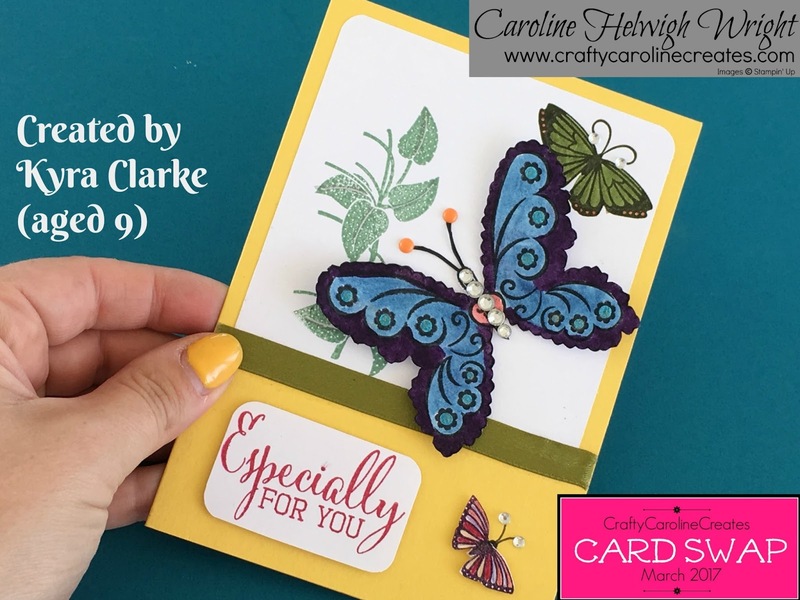 Gill also has an amazing tutorial for her card, view it HERE and her blog is HERE. Lorna is a very talented dolls housemaker and a new papercrafter.